It’s been a crazy couple of weeks!! 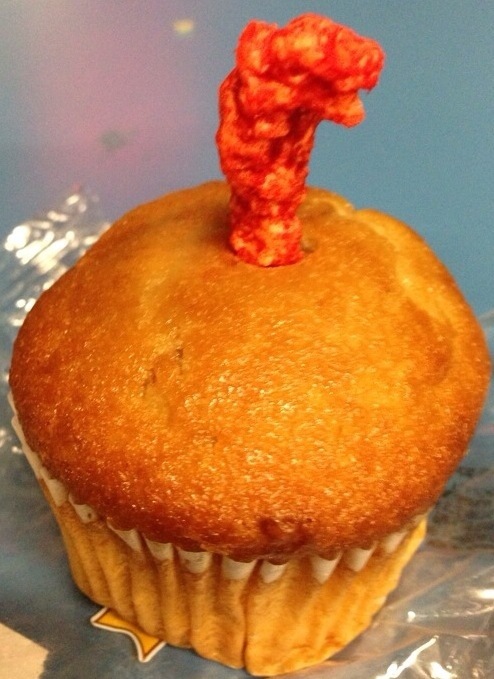 I was at work and then I had Cheetos and a muffin and decided to do this…. Hope everyone is having a good weekend so far!! Hopefully I am back for good! !